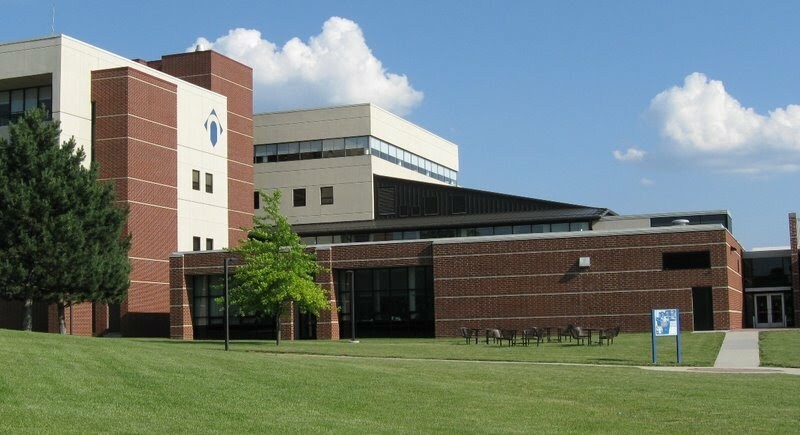 Northampton Community College (originally known as Northampton County Area Community College and familiarly known as NCC) is one of the most frequently searched colleges in America, according to a recent internet keyword search of United States colleges. Northampton is a public two year community college with campuses located in and around Bethlehem, Pennsylvania. NCC primarily serves the Pennsylvania counties of Northampton and Monroe. The school was founded in 1967, and currently maintains an enrollment of about 34,000 students. Roughly two thirds of Northampton graduates continue their educations at four year universities, while approximately one third of them enter the workforce. Notable former students of NCC are a diverse group that includes famed illustrator Brian Ajhar, race car driver Michael Andretti, actor and heavyweight boxing champion Michael Bentt, Pulitzer prize winning photographer Carol Guzy, CEO and guitar manufacturer Chris Martin, and award winning animator Andy Thom, to name only a few. Here are the answers to some of the most frequently asked questions about Northampton Community College. 1. Where is Northampton Community College? 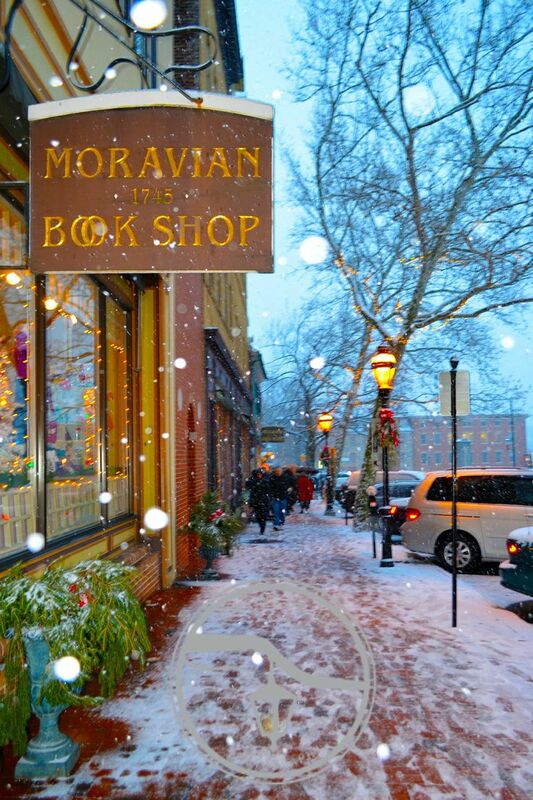 Bethlehem is located about 15 miles northeast of Allentown, roughly 60 miles north of Philadelphia, less than 10 miles west of the state of New Jersey, and approximately 60 miles west of New York City. 2. What types of degrees are offered at Northampton Community College? Northampton awards Associate of Arts degrees, Associate of Science degrees, and Associate of Applied Science degrees, as well as a great number of Certificates and diplomas in more than 100 fields of study. 3. What courses and programs are offered at Northampton Community College? 4. Who should attend Northampton Community College? NCC is an especially appropriate choice for people who wish to study nursing, emergency services, dental hygiene, veterinary technology, early childhood education, culinary arts, or funeral services. These programs are first rate at Northampton. In fact, NCC is a major educator of people who perform these types of services throughout the region. Roughly 20 percent of high school graduates in Monroe and Northampton counties continue their educations at NCC. 5. Why attend Northampton Community College? For adult professionals, NCC is one of the largest providers of workforce training. For transfer students, NCC is a cost effective alternative to starting a four year college education as a freshman at a university. The student faculty ratio is a relatively low 21 to 1. NCC offers an exciting study abroad program. NCC also features an enticing distance learning program. NCC is among the leading "Dreamer" colleges, enrolling many students who are first generation Americans. NCC has an open admissions policy. In the event that Northampton College doesn't offer the courses you want, other nearby community colleges include Raritan Valley Community College, Lehigh Carbon Community College, and Bucks County Community College. 6. How much does it cost to enroll at Northampton Community College? Full time students who take between 12 and 18 credit hours in a single semester get charged a flat rate for their tuition. Students who take fewer than 12 (or anything in excess of 18) credits are charged by the credit hour. Academic fees and other fees may also apply. These may include application fees, insurance fees, course fees, exam fees, and others. 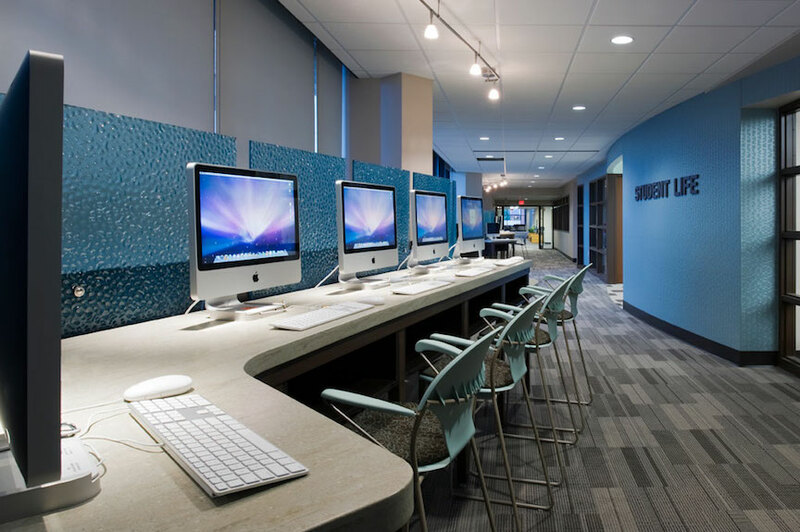 Financial aid may be available in the form of scholarships, grants, loans, and work study programs, to help students pay for their educations at NCC. The college awards about 36 million dollars in financial aid each year. 7. How long does it take to earn a degree from Northampton Community College? All students at NCC are enrolled part time. A full time student could earn an Associate's degree in about two years, and a certificate in possibly less than two years. For part time students, how long it takes to earn a degree is determined by each student's personal situation. 8. What is the Northampton Community College campus like? The Fowler Family Southside Center is the college's main building. 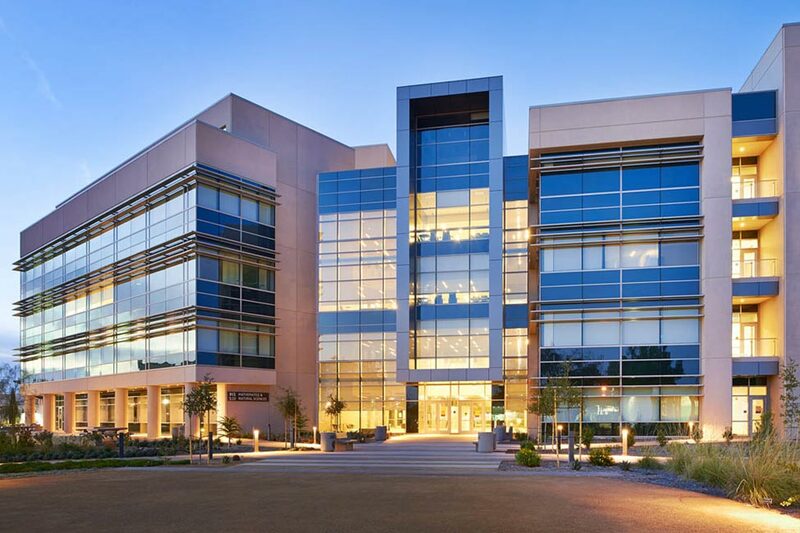 The Fowler Center is home to a workforce development center, a forensics training center, a dental hygiene clinic, a mock casino, a 3D Fabrication Studio, a demo kitchen, and dance studios, among other things. NCC also features a Center for Civic and Community Engagement, as the school is well known for its community service programs. NCC is home to several applied research facilities, such as a restaurant called Hampton Winds, a TV studio, and an innovation lab called "Fab Lab," among others. What's more, NCC is the only community college in the state of Pennsylvania to offer on-campus housing. Additional campus conveniences include a day care facility, tutoring, and employment resources, among others. The intercollegiate athletic teams at NCC are called the Spartans. They are affiliated with the National Junior College Athletic Association (NJCAA) and the Eastern Pennsylvania Collegiate Conference (EPCC). 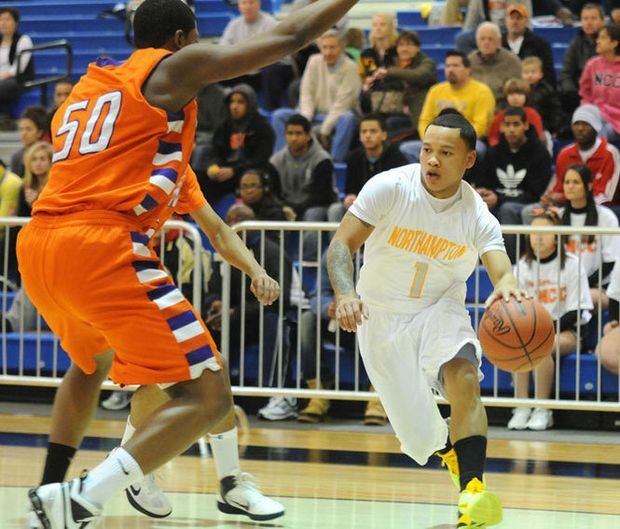 Ten athletes from NCC have been named "All Americans" by the NJCAA. On an unusual note, although the school colors are white and blue, the athletic team colors are orange and black. 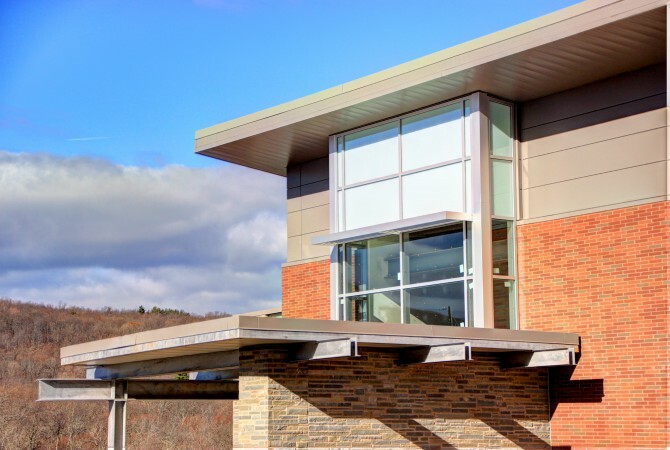 Facilities at the Tannersville campus include science and computer labs, a full service library, a child care center, meeting rooms, a food court, and several athletic fields. The student body of Northampton College is a model of diversity in terms of age, income, race, ethnicity, religion, and all else. 9. What is the Northampton Community College neighborhood like? There is a convenient Walmart store within walking distance of the NCC campus, and also the popular Freefall Trampoline Park. The town of Bethlehem is located about six miles southwest of the NCC campus. A car would probably be helpful in getting around this neighborhood. 10. What are the distance learning options at Northampton Community College? NCC was recently ranked among the top 10 community colleges in America in terms of technological advancement. The college features more than 160 distance learning courses. Online classes follow the same standards as traditional classroom courses. The enrollment fee is essentially the same for online courses, except that this school offers a discount for early childhood education and library technical assistant courses taken online. 11. What is the contact information for Northampton Community College? You can reach the NCC campus office by calling 610-861-5300.